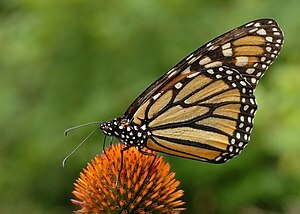 The Complete Life Cycle of a Monarch Butterfly: Something I found today on The Gardener’s Eden blog while investigating shade-loving plants. I envision a full/lush/crowded/healthy border of plants on the northwestern side of the shade garden, grounded by hostas, featuring a trellis for climbing autumn clematis. I have so much time for imagination. 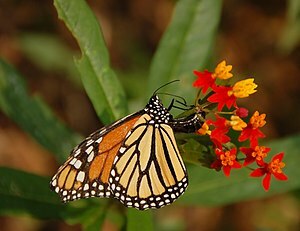 Lately the monarch butterflies have been flittering. Their grace in flight, their sudden stillness. This is what we want from books. A look, a glance away, absorbed concentration, a transformation, a lingering. See (read) Carole Maso for inspiration. Read Virginia Woolf. Footnote. Pause. Exploration. A thousand before have written. A thousand afterwards.